Spencer Drawing. 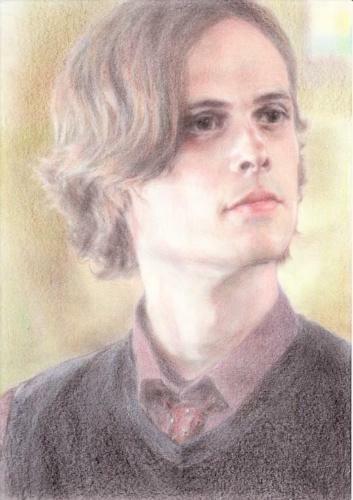 A really good drawing of reid i found!. Wallpaper and background images in the Dr.スペンサー・リード club tagged: criminal minds dr: spencer reid.